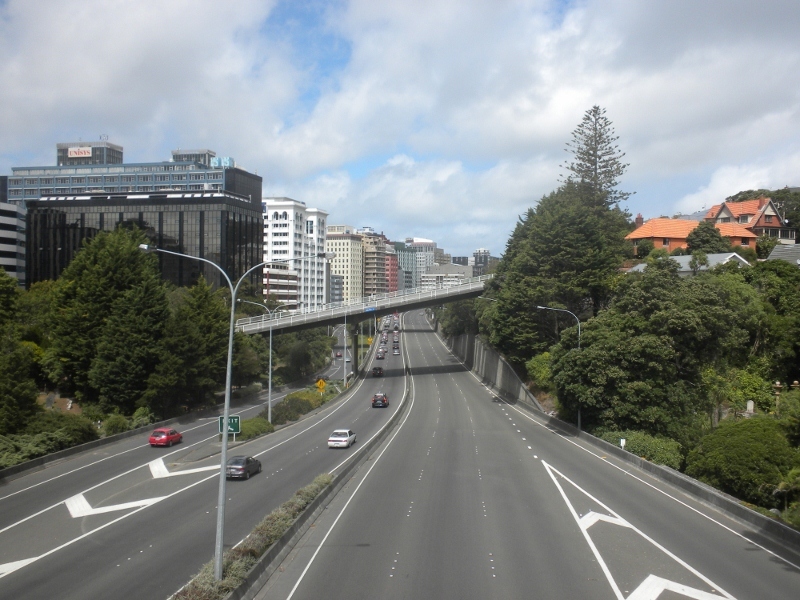 As we walked the city of Wellington, New Zealand the other day, we crossed a pedestrian bridge over a main motorway. On both sides of the highway were gravestones – a cemetery. A nearby historic marker informed us that when the highway was constructed, it cut through the cemetery, necessitating the removal of thousands of graves. Here you can see the gravestones at either side of the pavement. It makes the whole world kin….